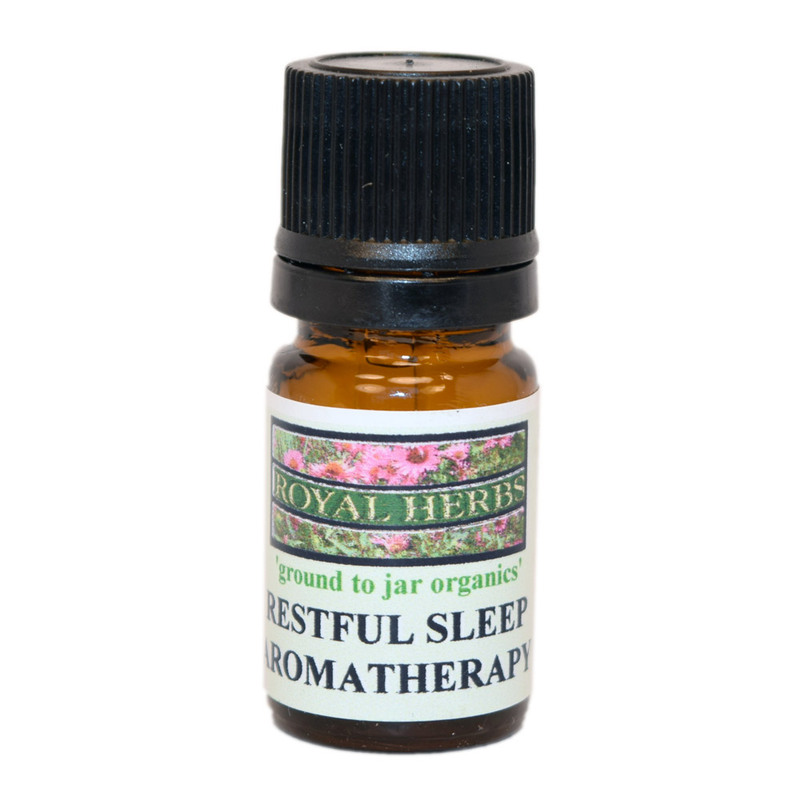 Lavender, Benzoin, Myrtle and Pettigrain combination for a sweet, floral scent which is both calming and relaxing, great for sleep. All our essential oils are steam distilled, therapeutic grade and the finest quality available. 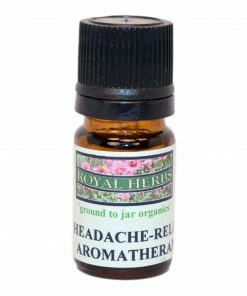 The best way to use our medicinal aromatherapy blends is to apply a few drops to your temples at the hairline, behind your ears and other pulse points such as your wrists. The multi-function of the dropper bottle provides for topical and other uses. Cold & Flu Relief blends essential oils of Cedarwood, Thyme, Lime, Balsam, and Juniper, to relieve congestion and a sore chest. Rub one or two drops under your nose and on your chest to clear you up and help you breathe. Cold Sore Relief blends essentials oils of Melissa, Juniper, Thyme, Ravensara, Clove, Peppermint and Oregano to make cold sores disappear. To apply drop one or two drops onto a cu-tip and apply directly to the cold sore.